Contains 25 adaptors for connecting male luer fittings. Used in isolated tissue or organ bath studies. 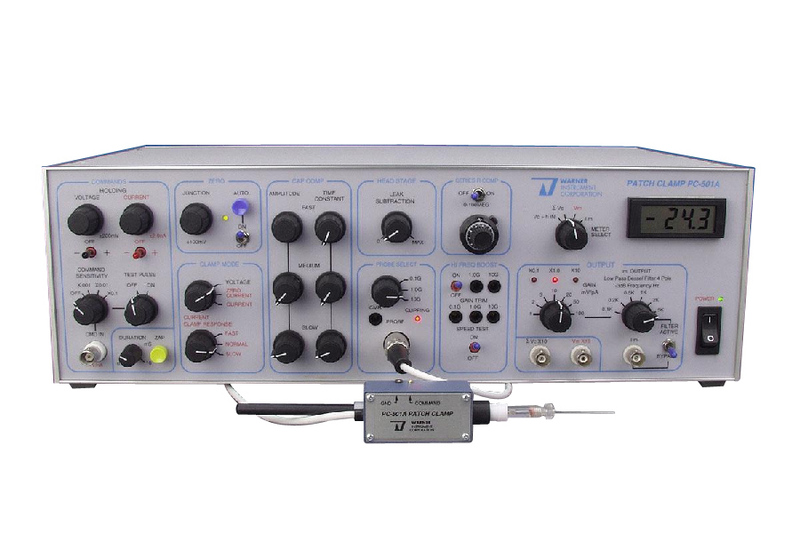 The PTK28-PTK23 Conversion Pack (Dual Heating) expands the Isolated Heart Kit into the Pharmacology Kit-II by providing the necessary accessories. Designed for used for use with any Panlab two, four or eight-chamber tissue/organ bath via the Tissue Support Holder. O-rings for Ussing Chambers (4 pack) is for use with Ussing Chambers and Epithelial Voltage Clamp Systems. 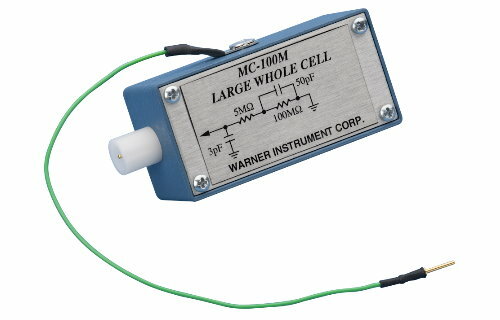 The Model Cells are for use with Warner Instrument patch clamp amplifiers and headstages. Light Sensors are used to detect the exact onset/offset of a visual stimulus in stimulus presentation studies. 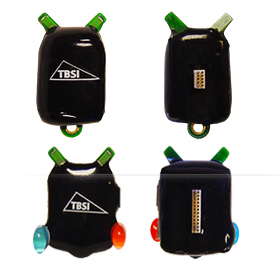 They are supplied with StimTracker Duo and StimTracker Quad and will also work with a Response Pad/m-Pod combination. Pacing electrodes designed for performing surface pacing/stimulation of an isolated perfused rodent hearts in either a Langendorff or Working Heart system. The PTK23-PTK28 Conversion Pack (Dual Heating) converts the Pharmacology Kit-II into the Isolated Heart Kit by providing the glassware and accessories. Two glass perfusate heating tubes for use with the Single Chamber Organ Bath from Panlab. A 2m cable assembly, which is used to connect a current electrode holder to a Oocyte Clamp Amplifier. The Oocyte Model Cell is for use with the Oocyte Clamp Amplifier. 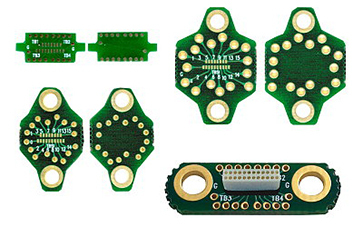 These small lightweight headstages are designed to connect to metal microelectrodes implanted in mice or rats and wirelessly transmit neural signals to receivers placed within 4 meters. These Miniature Needle Probe Holders are designed specifically to be used with the Short Needle Probe. Together they are used primarily for Middle Cerebral Artery Occlusion (MCAO) in rodents. The Equivital Sensor Belt allows an Equivital SEM (purchased separately) to be worn securely on the body.